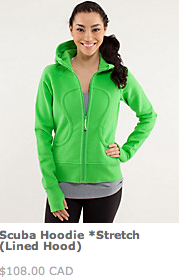 Lots of cute items uploaded tonight. 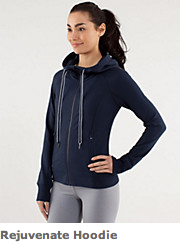 I’m intrigued by the Rejuvenate Hoodie but Inkwell and Black aren’t calling my name in a hoodie, neither is the $118 price tag when it seems like a more basic hoodie (no design detailing, no embroidered logo, no zipper pull) . 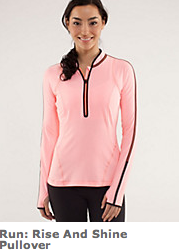 I also really like the Run: Layer Me Long Sleeve in Faded Zap or the Run: Rise And Shine Half Zip in Frond. I’m not feeling motivated to order any of these items though without seeing them in store first, especially since I’m not really in need of a run pullover or long sleeve. I did however order the Bang Buster Headbands in Frond and Mellow Lemon. I’m really liking Faded Zap by the way. 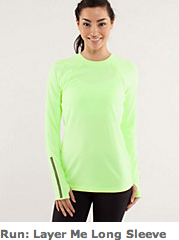 I hope we see a Cool Racerback in that color as well as an Energy Bra. 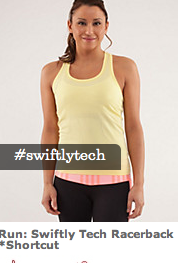 Did you notice the Run: Swiftly Tech SL have now been re marketed as *shortcut? So dumb. 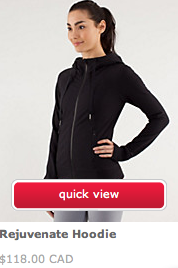 Lululemon, just put out consistent sizing in items and you wont have to remarket items after 2 weeks of being out on the floor. Put that collective brain power to better use. What did you guys order tonight? What do you think of these items?